Jaded Blossom: Guess Whooo misses you!!! 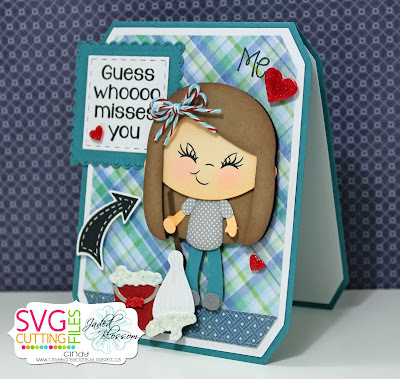 SVG Cutting Files I used Chibi Laundry for the cute girl and added a Peachy Keen Stamps face from the set PK-1501 Rosie's Favorite Faces 1-1/8 inch. It is one of the newer set in the store, just TOO CUTE!! !